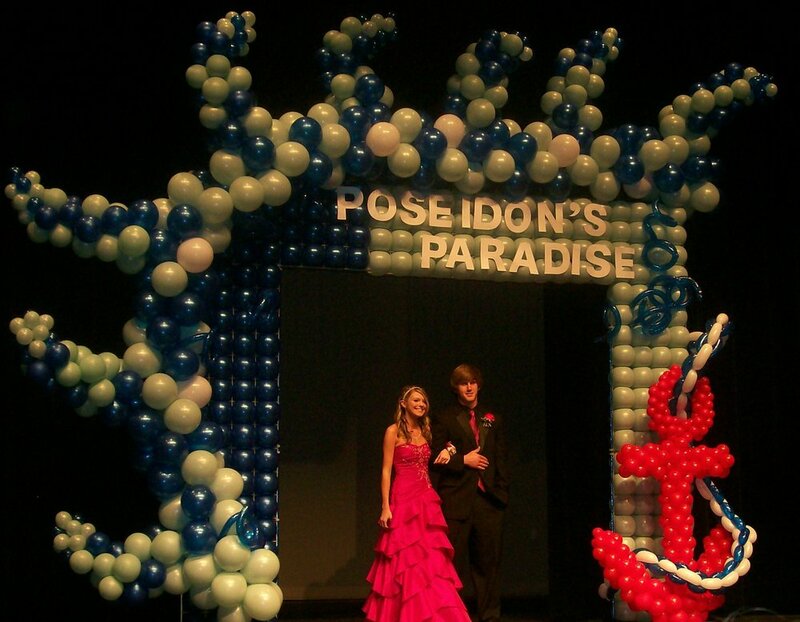 Order Balloons - More to Come Call us 605-274-2864 to discuss your party decorations! Creative designs to make every party or event unique & memorable. 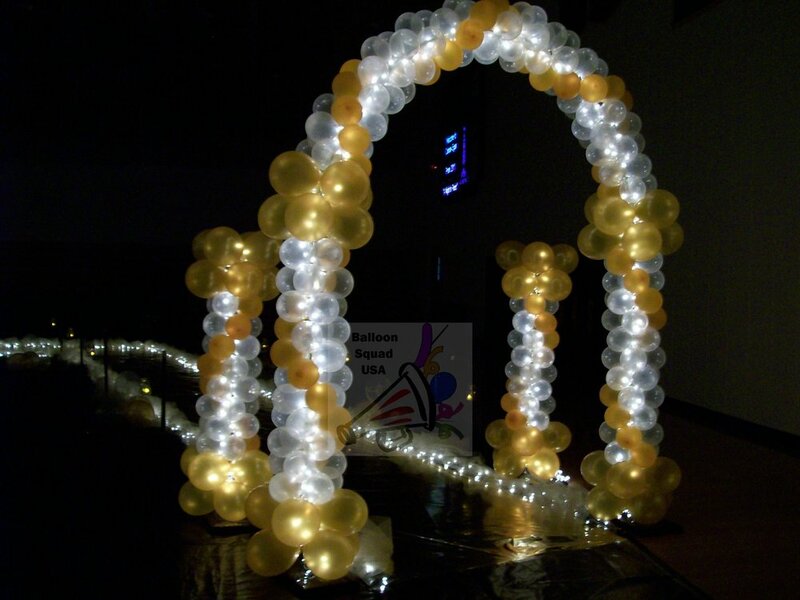 From concept to delivery, our skilled Certified Balloon Artists will create and build your event decorations to help your vision come alive! Serving Midwest 20 years and we would Love to help you! Balloon Squad USA offers fun entertainment for kids birthday parties, fairs, festivals, school events, company events, church, and private functions. Specializing in entertainment for ages 3-8. Face painting is fun experience for all ages. Cheek art, full face, and edge of eye designs are offered. Our face painters also do body art known as body painting where instead of painting a child's face, they would paint a snake "sliding" down their arm. Airbrush tattoos are the best party entertainment and a must for summer parties and pool parties being 100% water proof immediately after applying it. Airbrush tattoos also makes a fantastic trades shows entertainment event attracting people to your both and creating a fun space, airbrush tattoo will make corporate events one to remember. Talented balloon artists turn balloons into shapes, characters and party props for guests of all ages. Request designs to match your event theme, such as superhero shapes for a children's party, or let party-goers choose from the balloon artist's repertoire. Most balloon artists are available for private parties, festivals or community events. Pricing depends on the number of hours spent and the number of guests the artist must entertain. Our jugglers use humor, skill and originality to keep your guests entertained. They juggle rubber chickens, fruit, and, other objects! We have jugglers that can juggle with a blindfold on. You have a customer for life! All the decorations were just perfect for Ava’s 1st Birthday party. 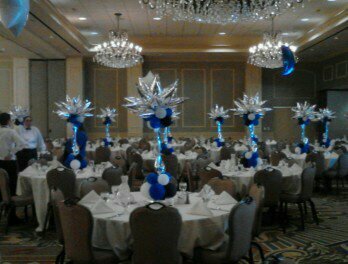 Interested in having us decorate your next event? Go to our contact page and fill out our contact form! We will then be able to respond with an accurate quote for your event!